Former India captain and the world's best finisher, the great wicketkeeper MS Dhoni has made yet another record on the cricket field. In the 5th ODI between India and West Indies, he made a big record behind the wickets. 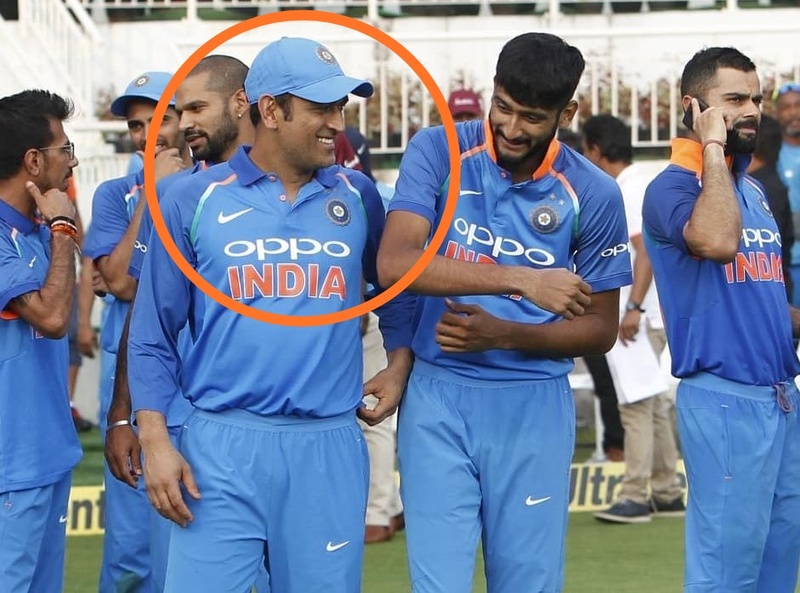 In the fifth ODI against West Indies, Dhoni took a magnificent catch of Windies batsman Kieron Powell of Bhuvneshwar Kumar ball, with this he made a big record. In fact, Dhoni has left behind South Africa's great wicketkeeper Mark Boucher, in the case of most dismissal behind wickets. Dhoni made his 425th victim as Powell, before that he and Boucher had levelled at 424 dismissals. Now Dhoni is at third place in the top wicket Keppers in international cricket. Behind, Australia's Adam Gilchrist (472) and Kumar Sangakkara (482). 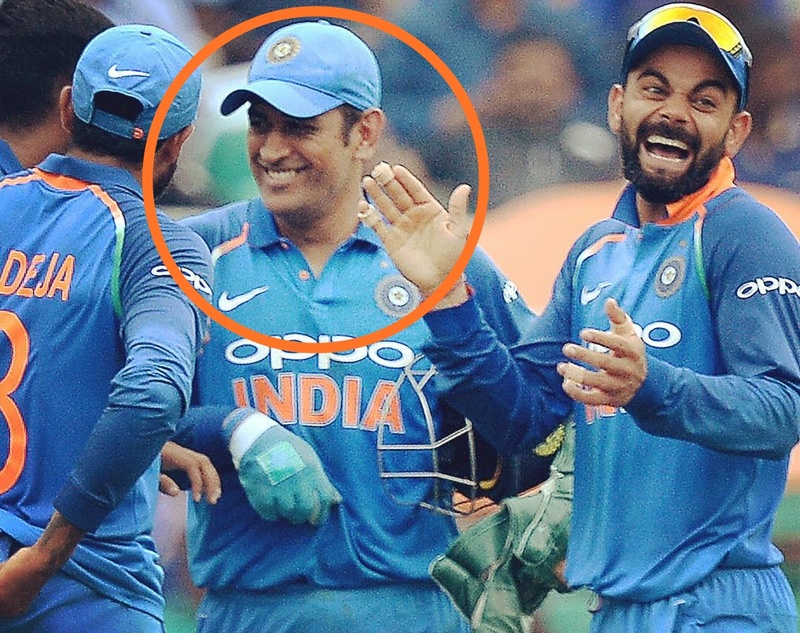 Dhoni has played 332 matches in his ODI career so far, and has taken 310 catches along with 115 stumping, thus he has so far has 425 dismissals. 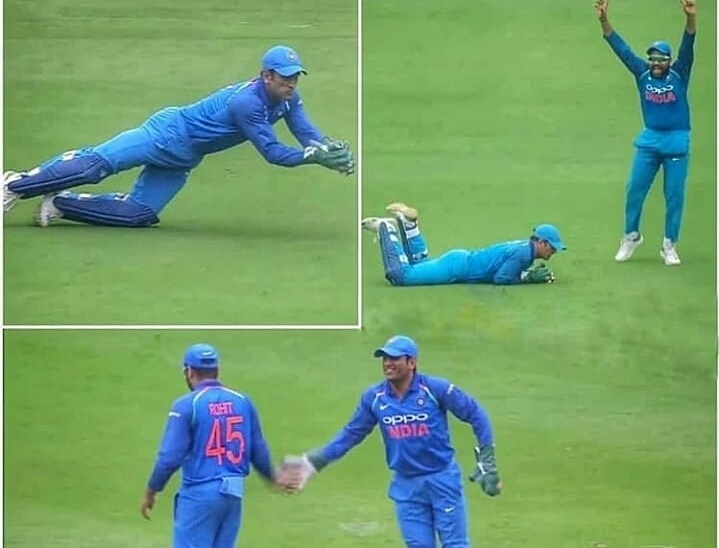 Dhoni is considered to be the world's most dangerous wicketkeeper, not just catches but in stumping, his speed is worth seeing while stumps. Let us tell you that Dhoni is the world's first and only wicket-keeper to do more than 100 stumpings in any format. However, Dhoni played his last match of the year. He will return to the team in ODI series against Australia after 72 days on January 15, 2019. 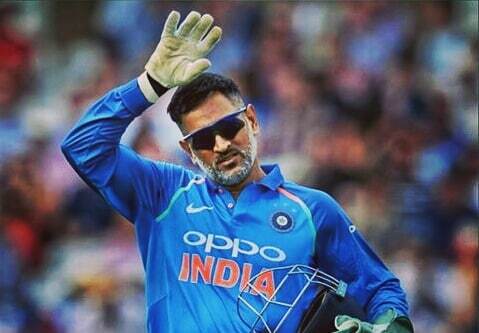 If you gonna miss Dhoni, do share your thoughts below and also share with your friends.